To create a water-can packaging design, around a company that recycles sewage water from the vast swamp-lands in the south of Pakistan. Making recycled sewage water appear appetizing and drinkable is not an easy task. This project was challenging in the sense that one had to really think about the key characteristics that represented the brand. 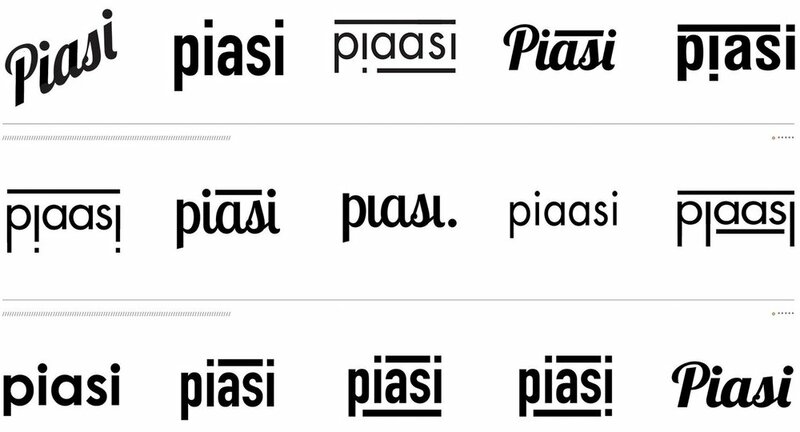 My concept was derived from the Urdu word “Piasi” (Thirst.) 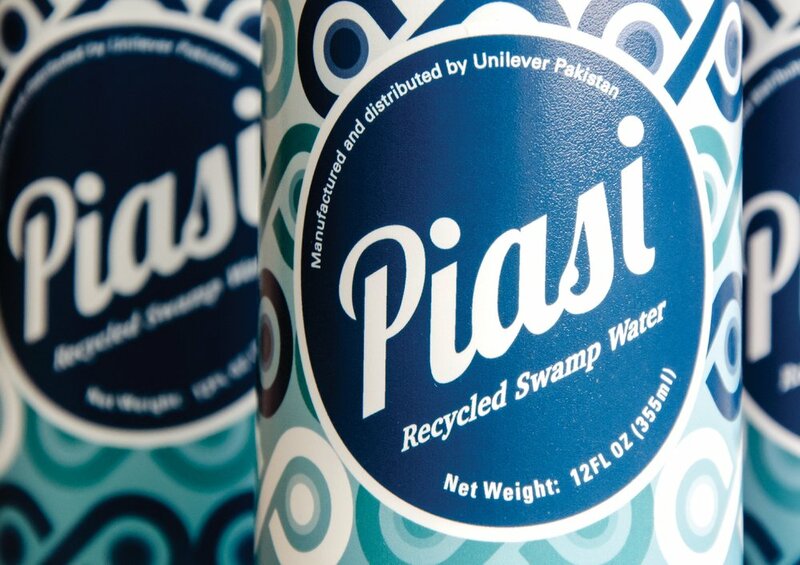 Piasi’s initiative was to try to reduce thirst and water wastage in the Country by creating an infinite supply of drinkable recycled sewage water. I played around with the idea of a repetitive infinity pattern with gradient overlays to bring this concept out in my designs. The colors instead of being just blue, had a tint of aqua in them to try and represent the origins of this water. The four pack design would be easy to package and transport within the Country, and the profits would go directly to the people living in these swampy areas and working in the water plants.